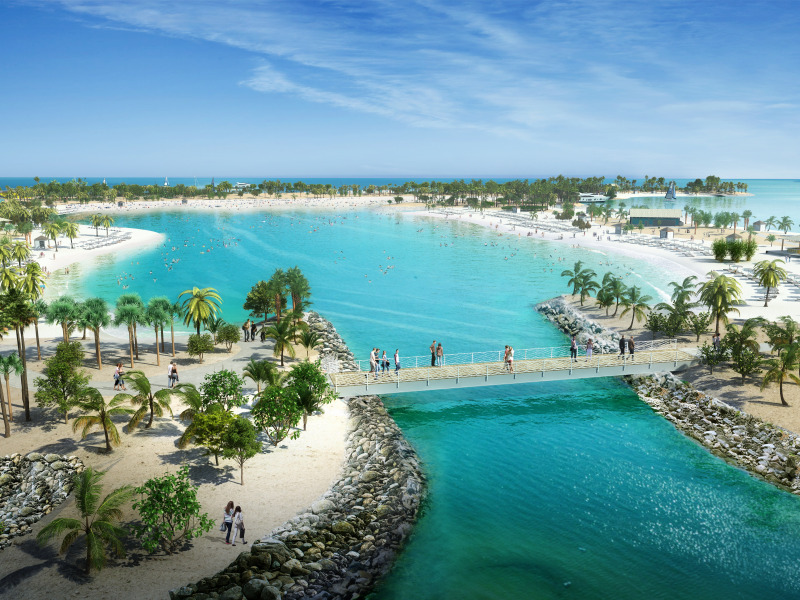 Geneva, Switzerland, 16 Jan, 2019 – Uninterrupted ocean views, crystal clear waters, soft white sandy beaches with blue skies and sunshine –this dream of paradise will become a reality for MSC Cruises guests when they visit Ocean Cay (pronounced “key”) MSC Marine Reserve. 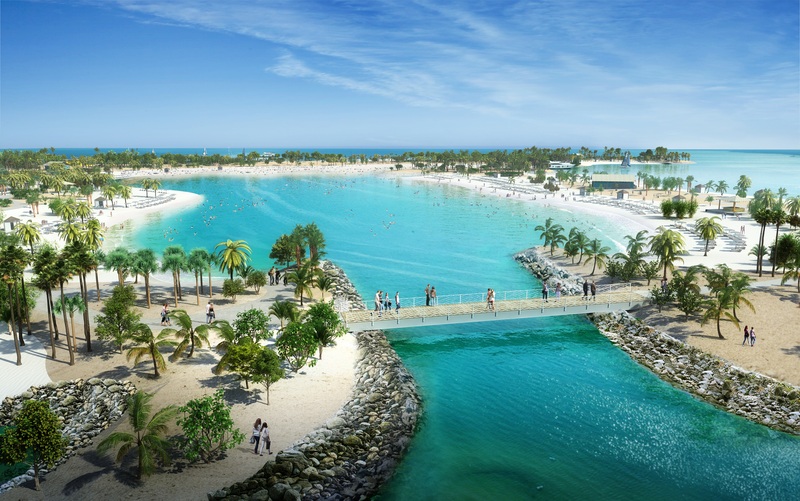 MSC Cruises, the world’s largest privately-owned cruise company today revealed more details of this one-of -a-kind island experience that will await guests from 9th November this year. • Buffet: Conveniently located near the family lagoon, this is place for freshly prepared meals from a variety of international culinary traditions, including American classics and authentic Bahamian flavours as well as some kids’ favourites. • Food carts: If you don’t feel like a sit-down meal, food carts with casual street food will be available; including a taco truck, conch fitter truck, and more. The trucks will be stationary during the day around the beaches and will move to the Marina area at night creating an atmospheric food festival-style feel.